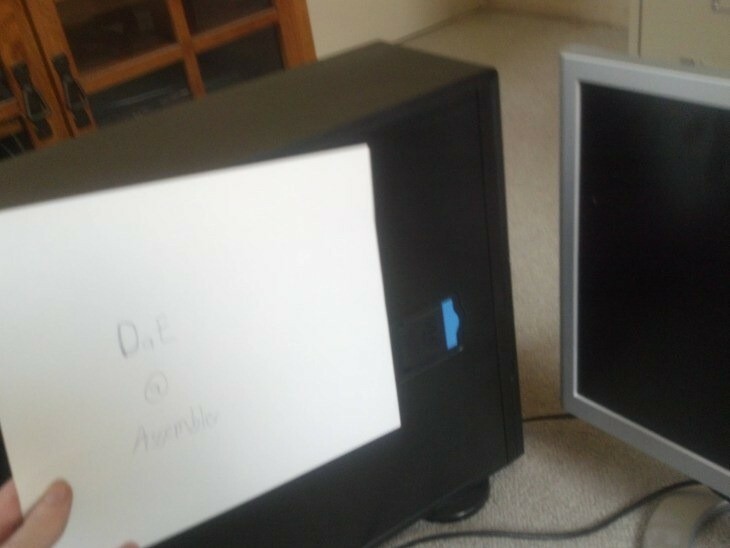 So here’s a strange story, apparently a developer in Europe who has the twitter handle superdae and possibly one of the most absurd twitter feeds on the planet is apparently putting up his Xbox 720 (Durango) for sale for the not so small amount of $10 000. But Eurogamer has been chatting to some other well known developers and the surprising result is that these shots appear to be real. 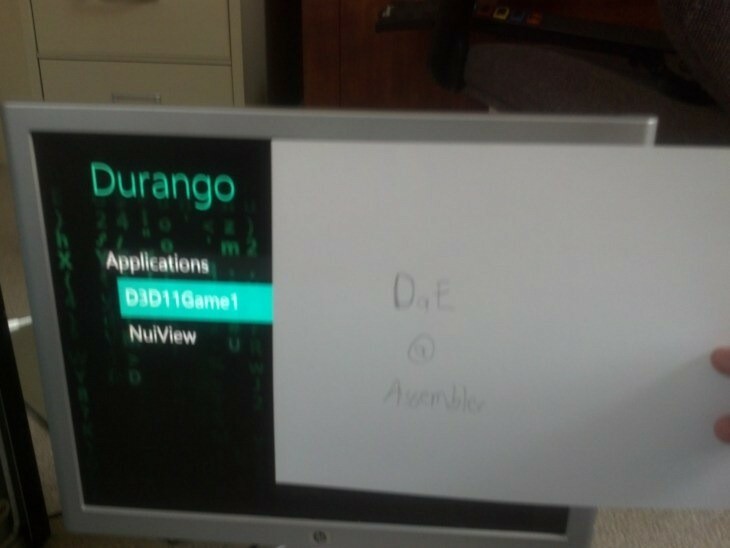 The Durango does look like that right now and this is the loading screen and the menu screen. So why would someone risk being blacklisted by pretty much the entire industry by selling some top secret hardware? Who knows, by the look of his twitter feed this guy doesn’t have a firm grasp on reality and may well need the money to buy more drugs or absinthe which appears to be all he does. Or his twitter feed is an elaborate ruse for to avoid Microsoft figuring out which developer this actually is, either way it’s a weird and wonderful way to start a new week. Previous article Extras! Indiana Jones may have had his last adventure, Independence Day sequel looking hopeful, Lady Gaga is smoking with Machete, Battle Royale on TV, Amazing movie origins, Gerard Butler surfs and Rambo is a killing machine! Plus much more! Next article Warner Bros taking a shine to a prequel for THE SHINING? 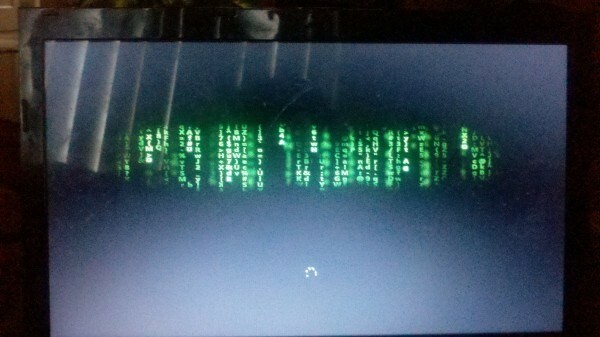 Rumor 2.0 – Xbox for sale?